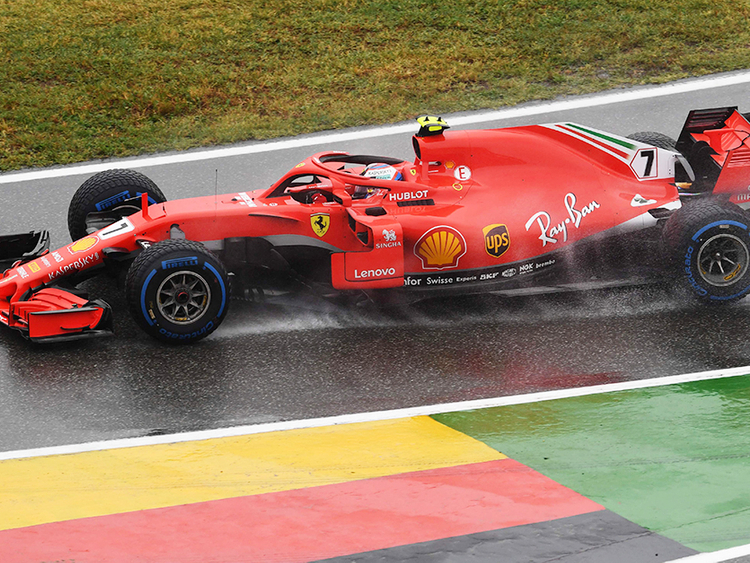 Hockenheim: Team chief Fred Vasseur on Friday said he has not ruled out a swap deal with Ferrari that would see Kimi Raikkonen returning to Sauber and Charles Leclerc going the other way. As speculation surrounding the 2019 drivers market intensified following Mercedes’ confirmation that Lewis Hamilton and Valtteri Bottas are being retained, Raikkonen’s seat at Ferrari was a focus of attention. Monegasque rising star Leclerc has reeled off a series of impressive performances to install himself as a leading candidate to partner championship leader Sebastian Vettel next year — if Ferrari decided to make a change in their line-up. Vasseur admitted he was aware of the possibility that Raikkonen could return to the team where he started his career and remain within the Ferrari “family”. He said it would be no problem for his team. “I want to have the best guys in the car, this is the most important for the team, and no sacrifice with performance,” he said. “It is much better to have a world champion than someone who won nothing. Raikkonen, the 2007 world champion, made his F1 debut with Sauber in 2001. Leclerc, 20, a Ferrari protege, is still in his rookie season after making his debut in Australia this year. On a day of many transfer rumours in the Hockenheim paddock, Williams’ technical chief Paddy Lowe conceded that his team remained open-minded about retaining, or losing, Canadian teenager Lance Stroll next season. Stroll has been linked with Force India for 2019 after struggling in Williams’ disappointing season and with support from his billionaire father, one of the richest businessmen in Canada, he is an attractive option. “I’m not worried about it — it’s that time of season when there are a lot of stories about drivers,” said Lowe.